Everything I Know Is a Lilac! 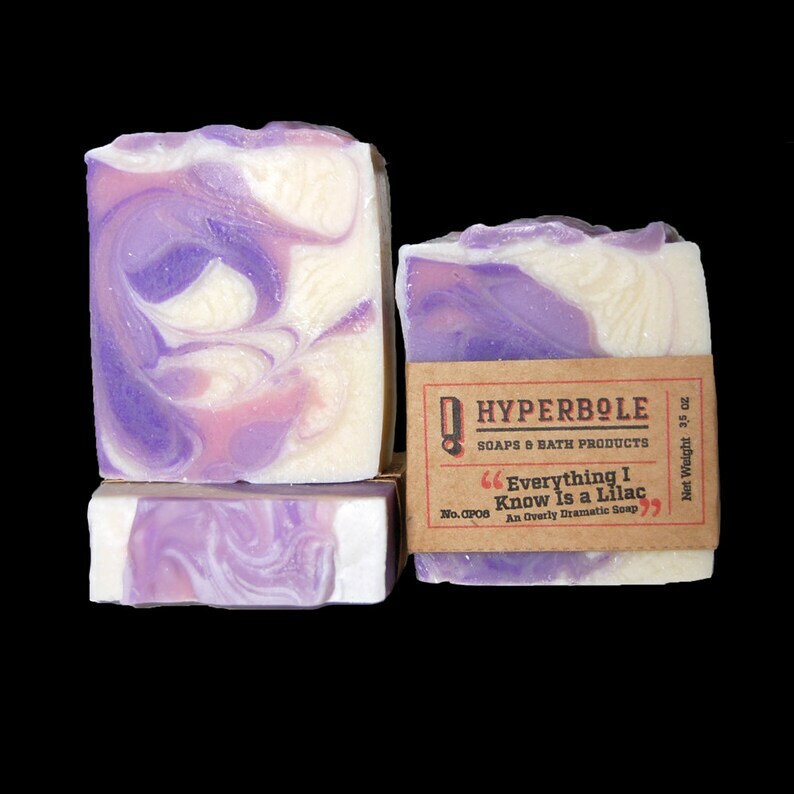 This gentle soap does two jobs and does them well...it will get you clean and it'll leave you smelling like a fresh bouquet of lilacs. No lie!